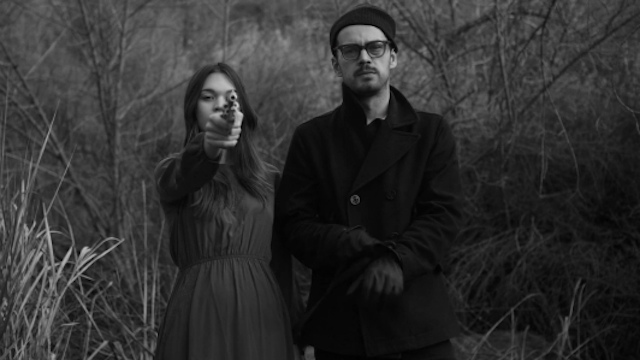 This L.A.-based twosome Tashaki Miyaki revel in the “dark” side of psychedelic/hippie-chic, and I can’t get enough of it. With very few songs currently available, TM sound like a grown up version of The Cults. I mean, if we are being honest here, The Cults are good… but are they really that good? Or are we all just trying to fit in? To paint a better picture, if this was 1968 Peter Fonda and Dennis Hopper would be on a nice trip listening Tashaki Miyaki. Can you dig?